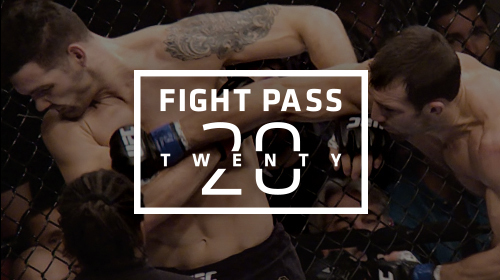 The definitive way to re-live a great fight, the UFC FIGHT PASS Original Series FIGHT PASS TWENTY/20 is packed with insider information provided by the fighters and their camps, behind the scenes drama that could not be shared before, fascinating historical facts and surprising fight statistics. 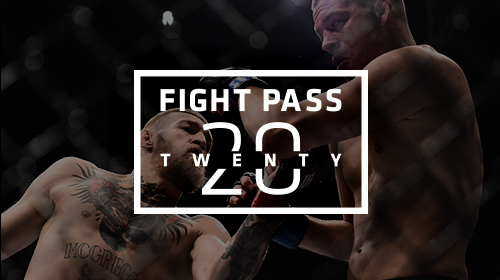 TWENTY/20: McGregor vs Diaz 2 Aug 20, 2017 (35:23) Get the inside story on the biggest rematch in UFC history! TWENTY/20 profiles the unforgettable August 2016 five-round war between Conor McGregor and the man who had defeated him five months previously, Nate Diaz. 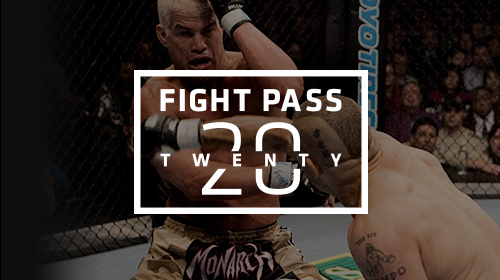 TWENTY/20 Classics: Hughes vs Trigg 2 Oct 18, 2016 (9:05) TWENTY/20 presents the definitive repeat viewing experience for the UFC Hall of Fame fight between Matt Hughes and Frank Trigg. The psychology, the feud, the foul and the slam – relive it all here. TWENTY/20 Classics: Liddell vs Ortiz 2 Oct 18, 2016 (23:20) Chuck Liddell and Tito Ortiz’s bitter rivalry over the UFC light heavyweight championship helped catapult to UFC to new heights and, a decade on, TWENTY/20 presents the inside story to what happened inside the Octagon. TWENTY/20 Classics: Silva vs Franklin 1 Oct 18, 2016 (8:27) Anderson Silva was a betting underdog when he challenged Rich Franklin for the UFC middleweight title in October, 2006. 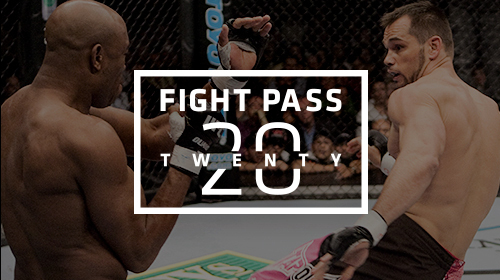 TWENTY/20 digs into the fight which launched the longest reign in UFC championship history. TWENTY/20 Classics: Penn vs Hughes 1 Oct 18, 2016 (11:37) BJ Penn was considered an undersized 2-1 underdog when he challenged dominant UFC welterweight champion Matt Hughes at UFC 46. 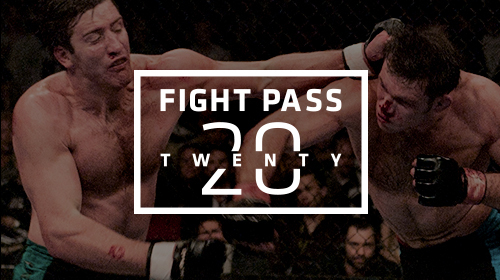 TWENTY/20 presents the definitive way to re-live this pivotal fight from January 2004. 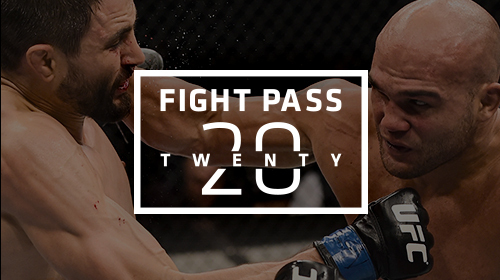 TWENTY/20 Classics: Griffin vs Bonnar 1 Oct 18, 2016 (22:50) TWENTY/20 presents the fight UFC President Dana White calls the most important in MMA history. This is Forrest Griffin vs Stephan Bonnar – as you’ve never seen it before. TWENTY/20: Bisping vs Rockhold 2 Sep 22, 2016 (12:33) The biggest upset in the history of the UFC middleweight world title gets the TWENTY/20 treatment! Crammed with stats, fascinating facts and featuring exclusive feedback from both fighters and their cornermen, this is the definitive way to re-live Michael Bisping’s stunning win over Luke Rockhold. 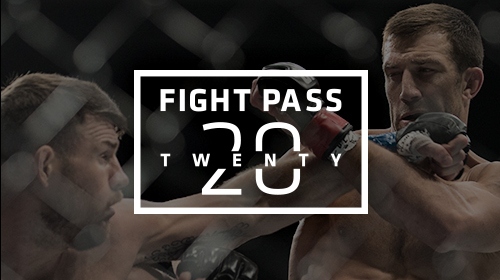 TWENTY/20: Miocic vs Werdum Aug 30, 2016 (8:58) Underdog Stipe Miocic silenced 45,000 Brazilians by blasting defending UFC heavyweight champion Fabricio Werdum in one round at UFC 198. 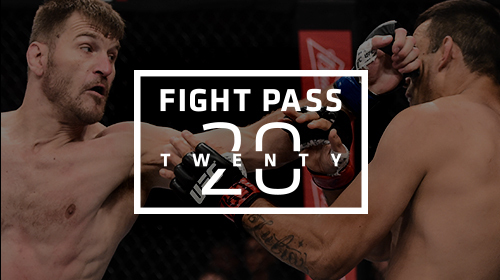 Packed with stats and reactions from both fighter, TWENTY/20 expounds how the title changed hands in Curitiba. 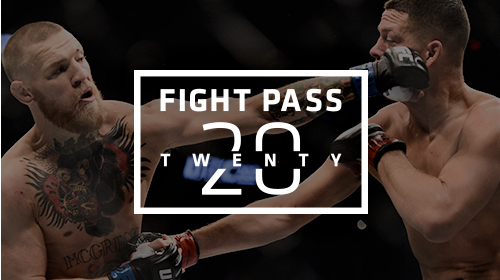 TWENTY/20: McGregor vs Diaz 1 Jul 26, 2016 (17:15) The UFC 196 instant classic between Conor McGregor and Nate Diaz gets the TWENTY/20 treatment. Stacked with stats and featuring feedback from the fighters, this is the definitive way to re-experience one of the wildest shootouts in the history of UFC. TWENTY/20: Bisping vs Silva May 30, 2016 (38:30) The thrilling middleweight showdown between UFC icon Anderson Silva and perennial contender Michael Bisping gets the TWENTY/20 treatment. Crammed with stats, fascinating facts and featuring exclusive feedback from the fighters and their cornermen, this is the definitive way to re-live one of the most controversial fights of 2016. TWENTY/20: Lawler vs Condit Apr 29, 2016 (36:24) Deep dive into the instant classic between UFC welterweight champion Robbie Lawler and Carlos Condit as the main event from UFC 195 gets the TWENTY/20 treatment. Find out which fighter stood toe-to-toe because of a broken toe, just how close this Fight of the Year candidate was to been stopped in the third and fifth rounds and why round three decided the fate of the UFC 170lbs title. 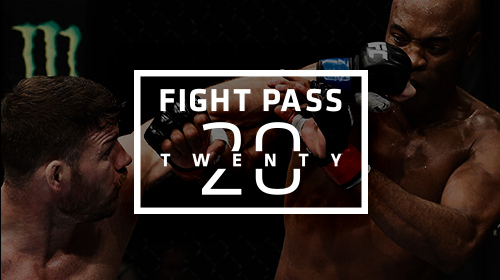 TWENTY/20: Rockhold vs Weidman Mar 10, 2016 (27:46) Luke Rockhold’s UFC middleweight title winning effort vs Chris Weidman gets the FIGHT PASS TWENTY/20 treatment. Find out which all-time UFC record was shattered, why the referee did not, in fact, make a mistake by ordering that controversial stand-up and why both fighters feel they didn’t give their best performance on the big night.